February is one of the most event filled months of the year for Palm Beach and it's surrounding counties. We are already in our second month of February in beautiful south Florida. All events are family friendly and some are even free! Located at Harbourside Place in Jupiter, this family friendly event features 2 races, eco-tours, yoga, exhibit expo, music, raffles, face painting, and more. 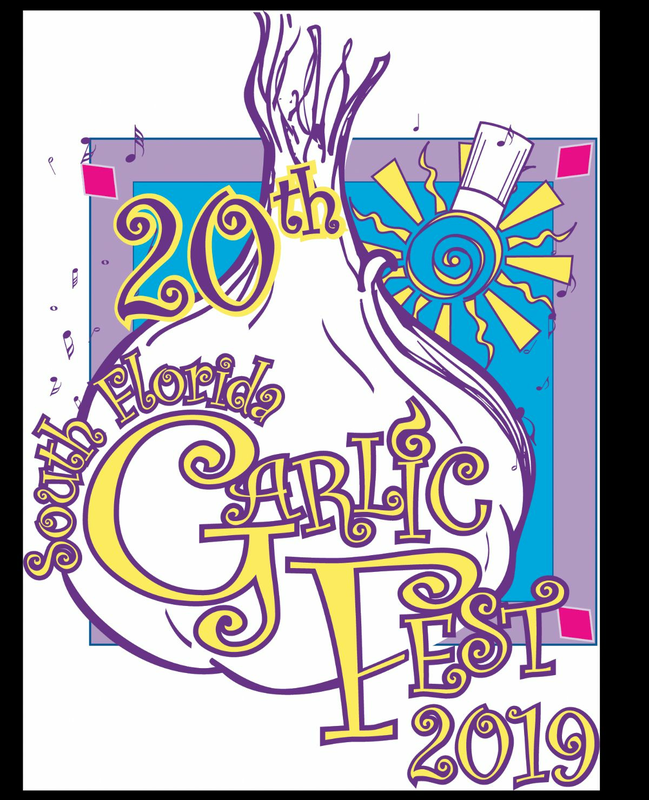 Celebrate 20 years of the South Florida Garlic Festival! Eat, drink, and be entertained by garlic themed food, events, learning experiences, and more. Live music will be playing throughout. Spend the day with your best friend at Paws in the Park. Enjoy games, vendors, food, entertainment, and friendly dog competitions with your best barking friend and family. Both dogs and humans will have a blast! Be part of the unforgettable celebration of the grand opening of the Norton Museum. There will be a ribbon cutting ceremony, parade, live music, art activities, and of course you'll be the first to explore the new art galleries and exhibitions. There will also be a light breakfast provided at 9:30am. Final Week of February Events!